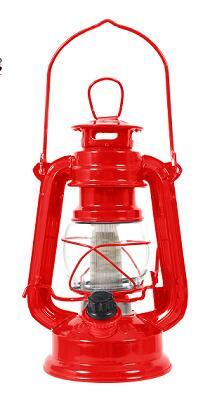 This lantern is a modern take on a classic outdoor lamp! Great for camping, survival situation and the outdoors. Condor Outdoor MultiCam 3 Day Assault BackPack 125-008 Total of seven compartments. Main Compartment with gear straps to secure gears and two extra mesh pockets. Second Compartment contains three map/document pockets, two radio pockets, and pen holders.